Come on out to the beautiful clubhouse at Valleywood Golf Course this Saturday from 6-9pm to enjoy our first event of the winter, featuring The Riverside Hitmen! 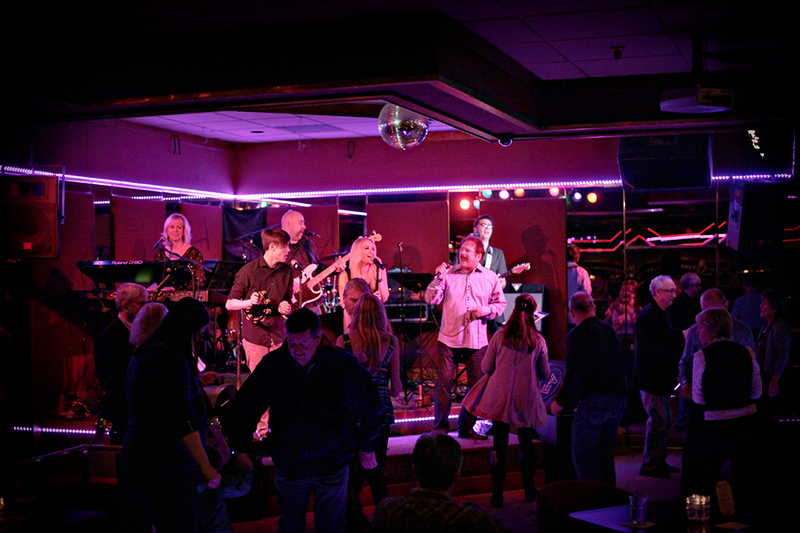 The Riverside Hitmen play all your favorite hits over the decades. You won’t want to miss this!